We are Here for Your Furry Friends! First and foremost, our veterinarians are focused on results. 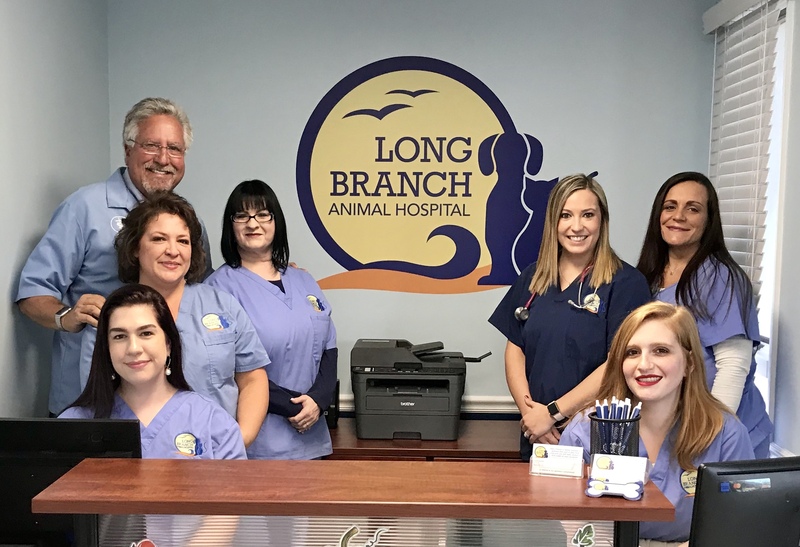 Long Branch Animal Hospital doctors understand how important your pets are to your family, and they pride themselves on delivering the quality pet care in Monmouth County, New Jersey. Their years of experience and their attention to detail, enable them to determine the best possible treatment options for your pets. All of our Long Branch Animal Hospital staff members know that many patients are often stressed when visiting the veterinarian. Our staff’s goal is to create a stress-free atmosphere for your pet. Our friendly team is committed to ensuring that you, the pet parent, feel at ease during your visit. Our doctors know that they can only do their job when their clients feel comfortable with them and their services. Communication is the key. Our Long Branch Animal Hospital veterinarians engage in an open dialogue with their pet parents about what they believe are the best options for their pet’s care. This allows them to create treatment plans that are right for every pet’s unique needs. When choosing a veterinarian in Long Branch or Monmouth County, NJ, it is important to make sure the office is staying current with new procedures and technology. Our staff and veterinarians attend numerous Continuing Education courses each year. This allows them to provide our patients with the most current treatment options available. Long Branch Animal Hospital has proudly been a part of this Monmouth County, NJ community for over 30 years! In this time, our doctors have formed strong partnerships with the Long Branch Animal Control & the Canine Unit of the Long Branch Police Department.